One thing I’ve learned about Christmas shopping is I have to make lists so I have a general idea of what I’m looking for. 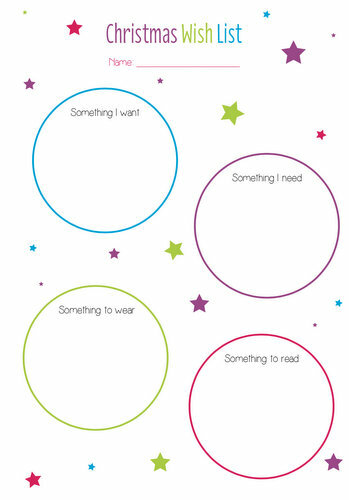 This is a fun way for kids to write their own Christmas Wish List. Liss Smith made this printable last year, and you can access the printable by clicking on the picture or click here). 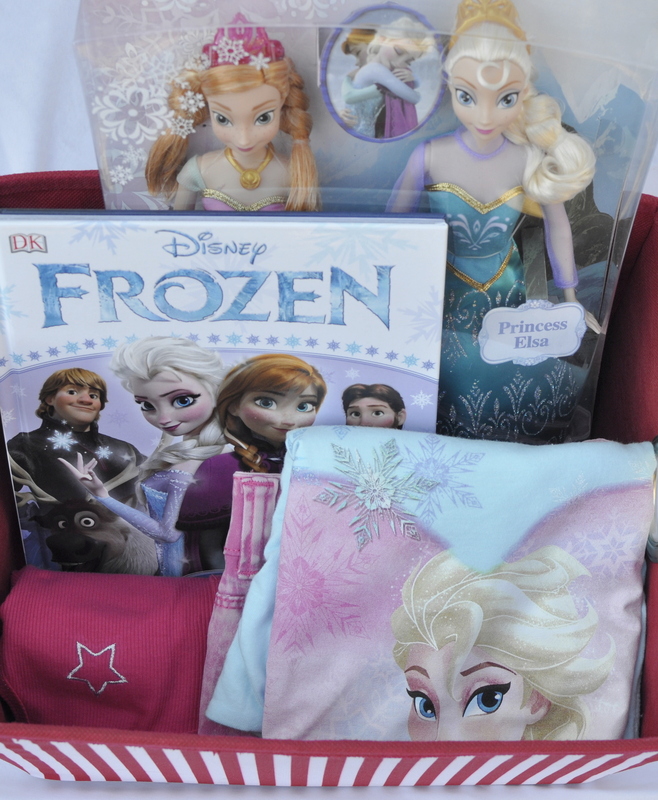 It doesn’t have to be themed, of course, unless you have a mad Frozen fan or the like!